A full-time practitioner of Vedic Astrology and an honors graduate of Harvard University. 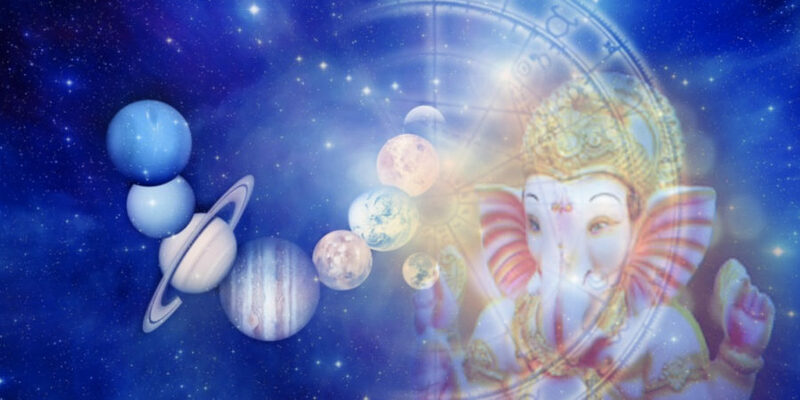 Vedic Astrology, or Jyotish, the lore of light, is the ancient cosmology that is at the stem of astronomy, quantum physics, Ayurvedic medicine, math, numerology, and Western astrology. Sat Siri has lectured around the world on various topics including spiritual astrology, financial astrology, and how to time and predict events.